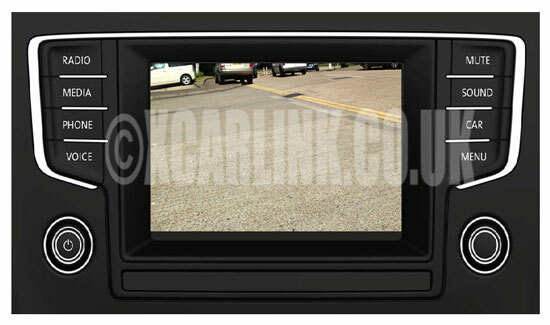 Connect reversing camera or watch any video source on your factory fitted RCD510 system. 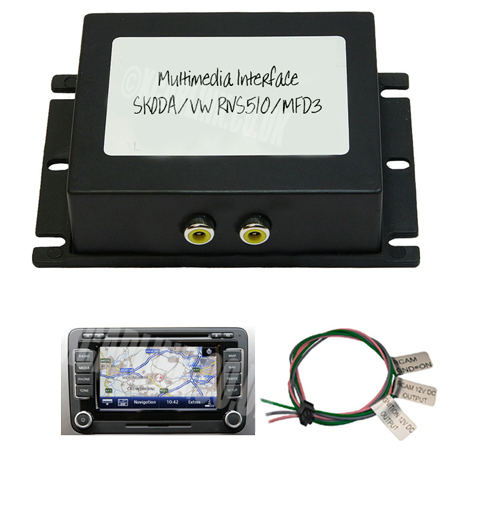 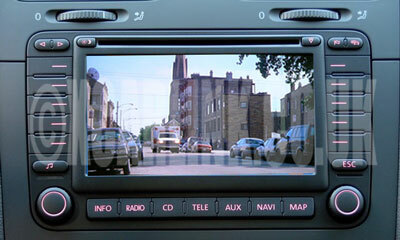 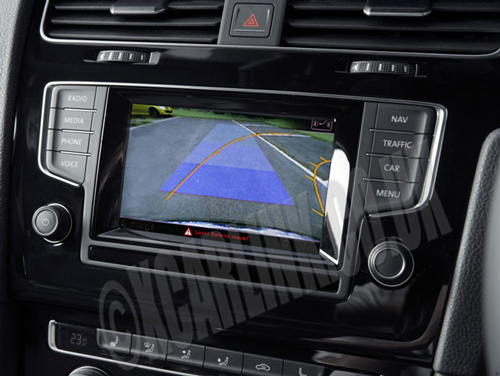 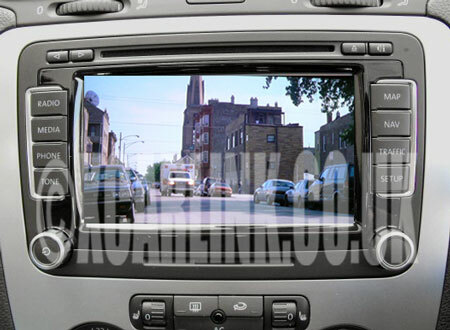 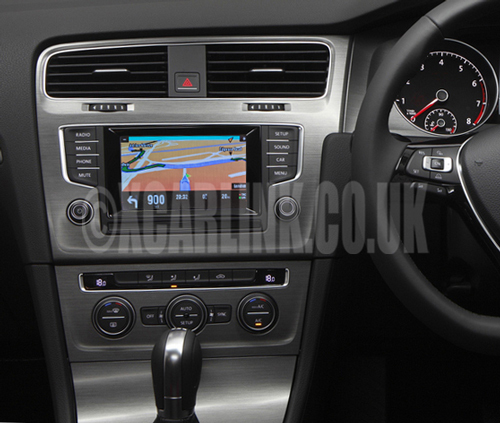 Connect reversing camera or watch any video source on your factory fitted MFD3 system. 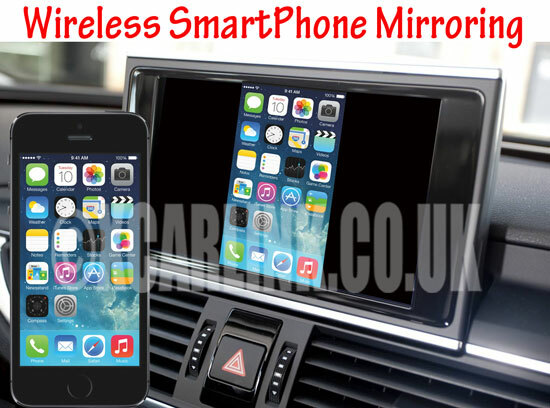 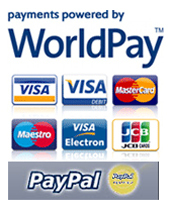 Now compatible with Apple iOS10 and above!